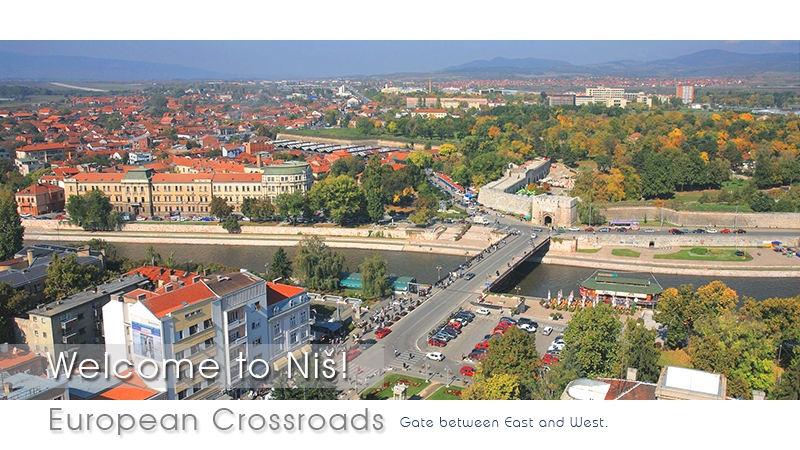 For numerous reasons, the City of Niš is an ideal investment destination. First of all, the position of the city at the crossroads of Balkan and European roads and railroad traffic makes it easily accessible from all directions, and this is also contributed by the international airport Constantine the Great, the second largest passenger and cargo airport in Serbia. 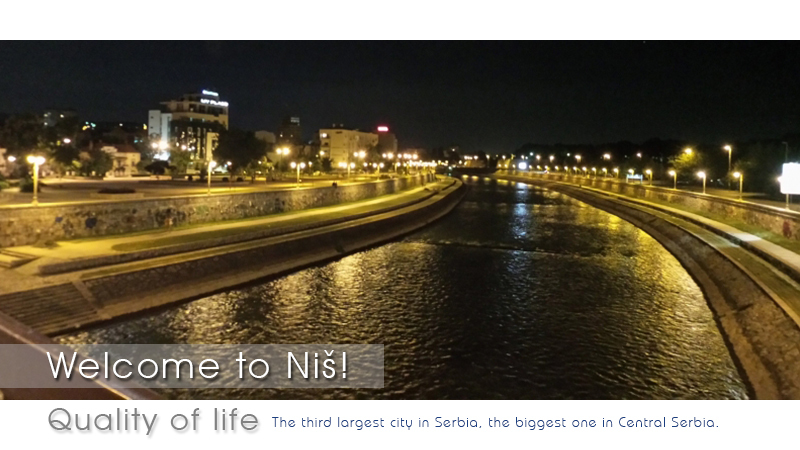 City of Niš, as the third largest city in Serbia with 260,000 inhabitants represents an important regional, administrative, economic, educational, health and cultural center of the region, and thus guarantees a recognizable quality of life for investors. 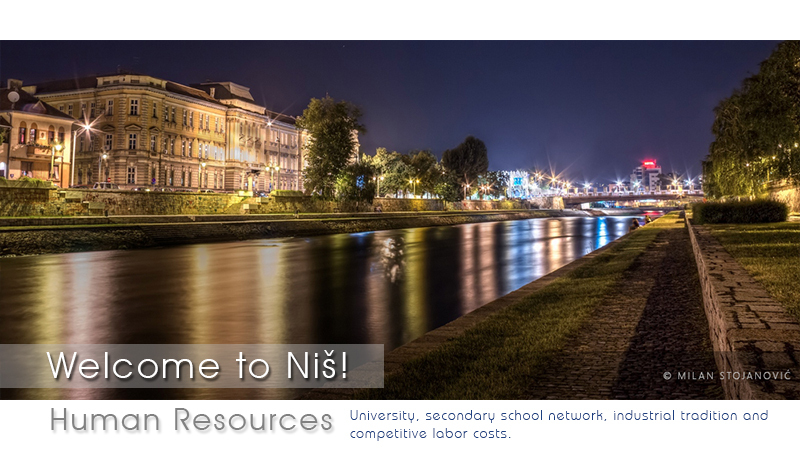 A very important advantage of the city is also the University of Niš with 13 faculties with about 30,000 students, as well as a large number of secondary and vocational schools. The recognizable advantage of the City of Niš is a clearly defined support of the local self-government as well as the existence of available infrastructurally equipped green-field and brownfield sites. 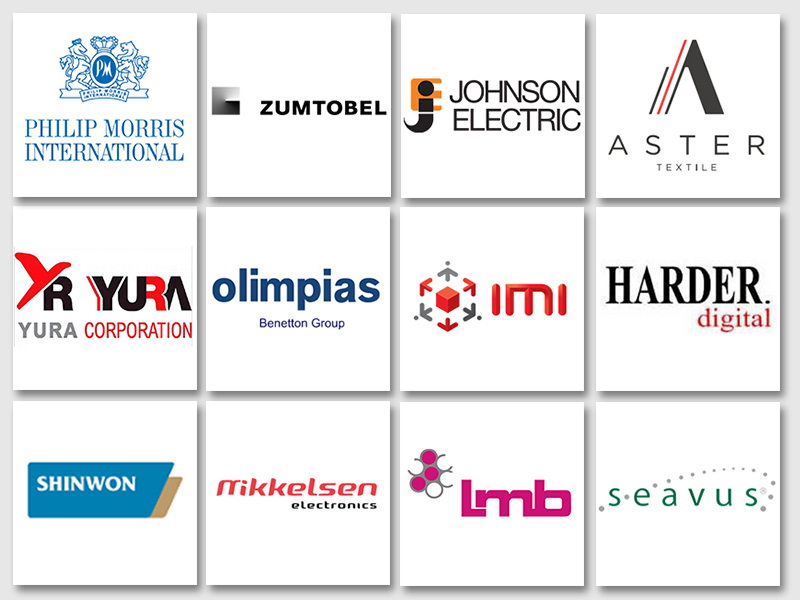 The great investment potential of the city is certainly a long industrial tradition which provides professional and qualified human resources, primarily in the fields of electronics, mechanical engineering, IT, as well as in logistics, manufacturing and textile industries. The City of Niš is one of the five cities in Serbia that were selected as the first “Local Development Champions” at the NALED competition, in order to select the best practices of local self-governments. With this choice, the city was given the certificate for its reform of administration and applied new models and approaches to work in order to improve the quality of life in the local community, raise the level of services to citizens, attract new investments, establish a partnership with the existing business sector, encourage entrepreneurship and develop local economy. The success of the previous cooperation with investors is best reflected in 11,000 new jobs since 2011 as well as in the maximum shortened time required for the realization of green-field and brownfield investments. It is implemented through constant communication between the investor and the city, which includes cooperation with all competent administrations and services, public enterprises and the National Employment Service. It takes a year from idea to a completion of a green-field project, with the support of construction operations, and the best examples are the construction of Yura Corporation and Johnson Electric manufacturing facilities. The city also continues to take care of the needs of investors after the realization of the investment, through the improvement of public transport, the subsequent needs of investors, infrastructure, etc. In June 2014, the City Council unanimously passed a Decision by which the City of Niš accepted the accession to the Regional Program for Certification of Municipalities with a favorable business environment in Southeast Europe (BFC SEE). The City of Niš already had a national certificate of a municipality with a favorable business environment, with 96% of the criteria of the National Alliance for Local Economic Development fulfilled, but this certificate had expired in 2012. 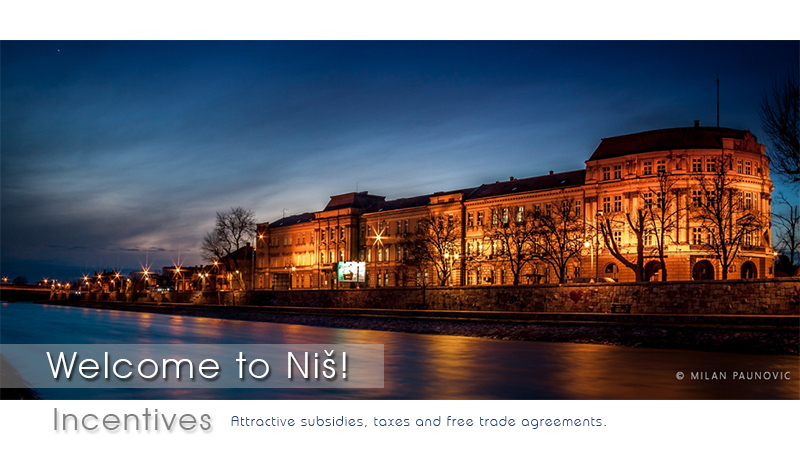 The current certification will have a regional character, and Niš will have significant benefits from this document. By obtaining certificates on the good business climate the municipalities are classified into a selected group of local communities in Serbia, which are essentially and in the long run dedicated to the development of the economy and who, thanks to consistent reforms of the municipal administration, managed to create conditions that favor the development of businesses and investors. In February 2018, Financial Times fDi Magazine published its ranking of economic, financial and business strengths of cities and regions in the Europe region – ‘European Cities and Regions of the Future 2018/19’. It identifies locations with the most promising prospects for inward investment, economic development and business expansion. 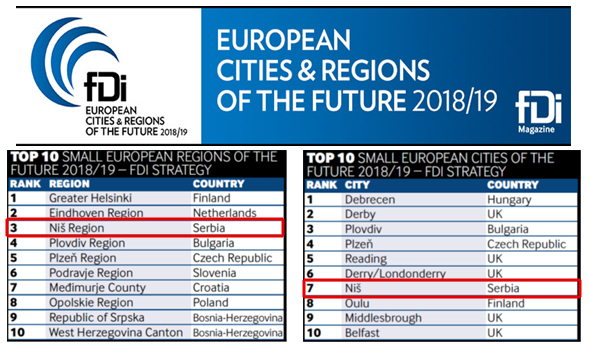 In category: FDI Strategy-small european cities (less than 500.000 inhabitants), Niš region was ranked 3rd and City of Nis was ranked 7th.